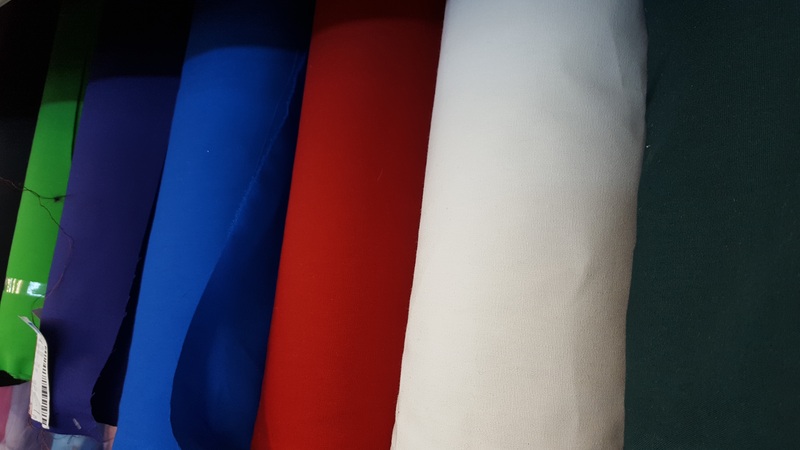 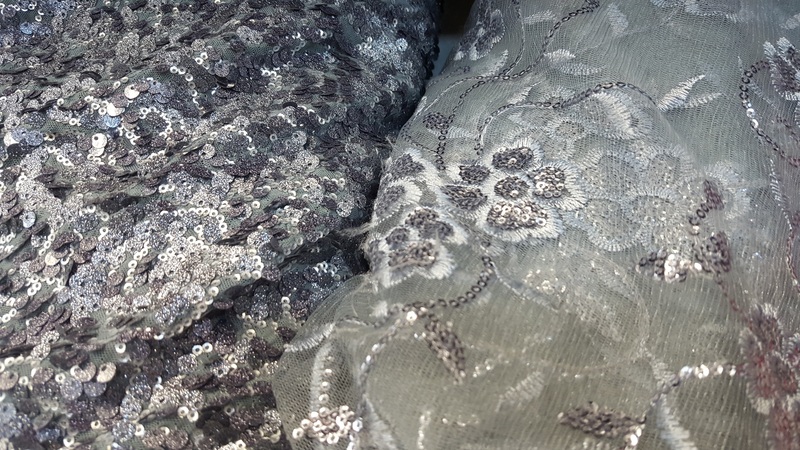 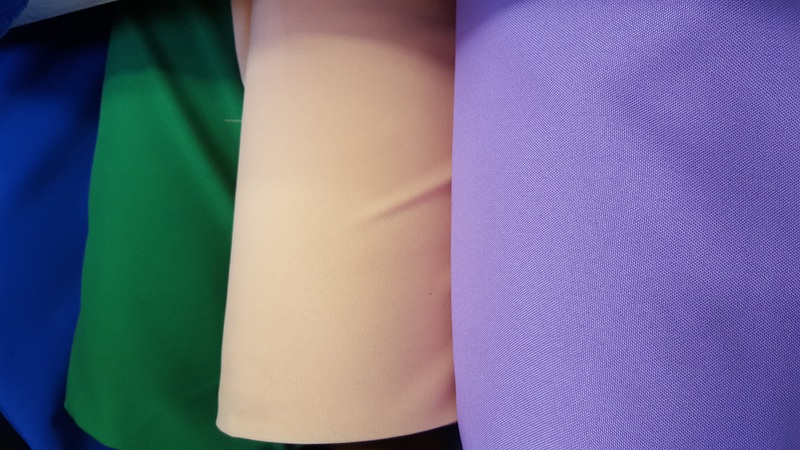 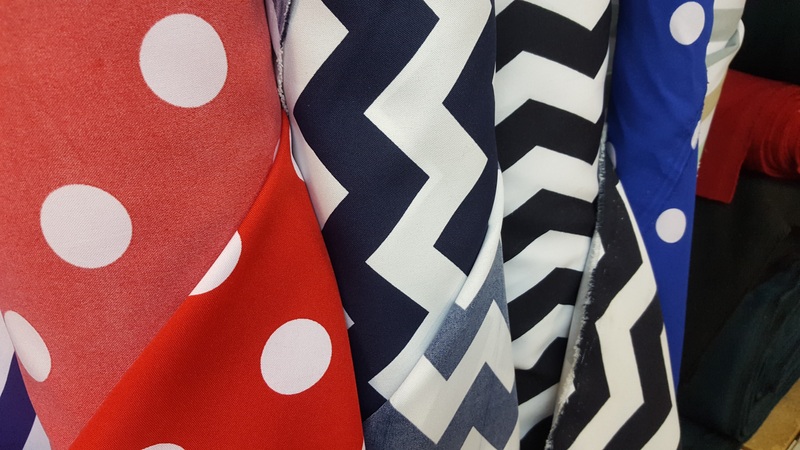 Whether you’re looking for smart bead work or just plain poly-cottons we have a good selection of dress fabrics to suite your needs. 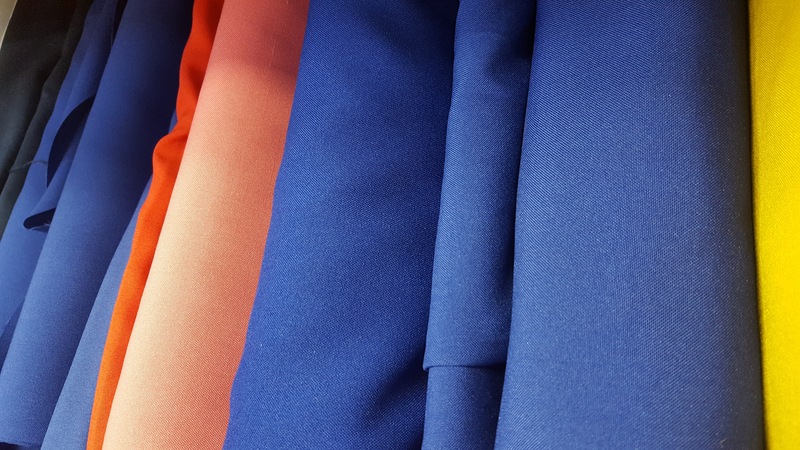 Imported from across the globe and sourced from well known manufacturing houses we cater for every seamstress or designer. 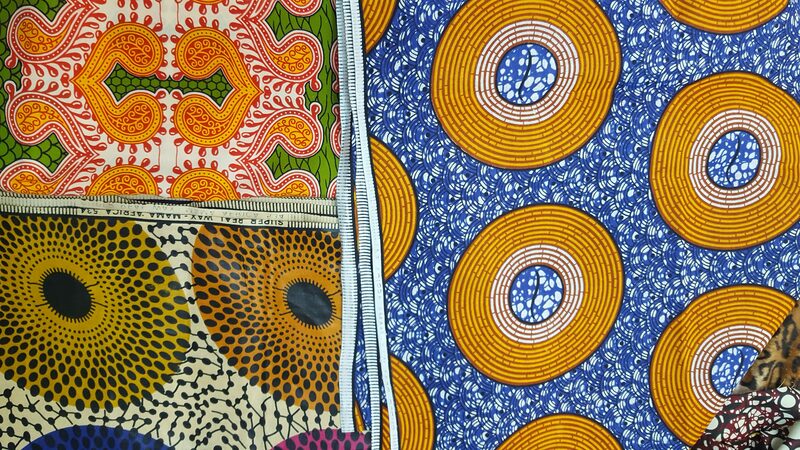 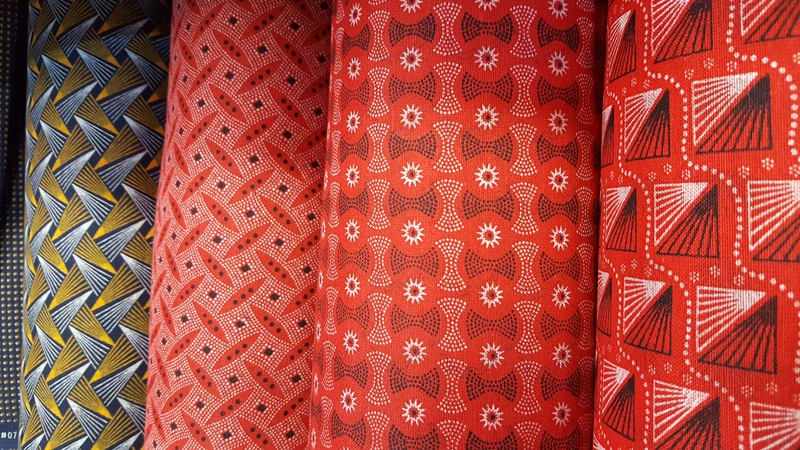 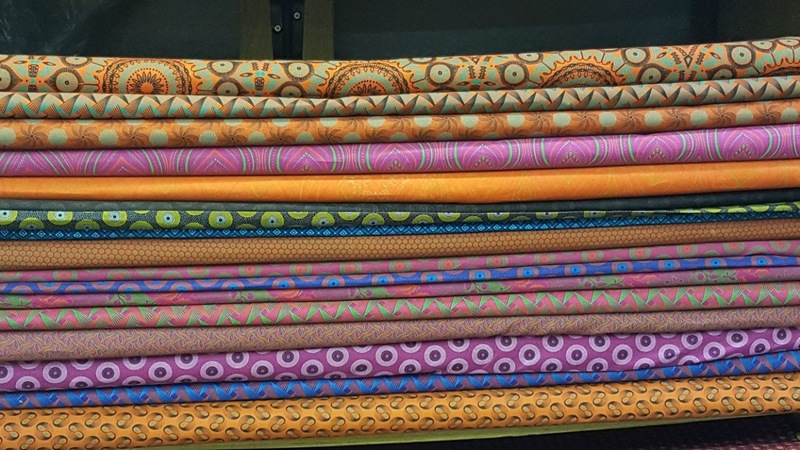 We stock a huge selection of SweSwe Prints from DaGama Textiles. 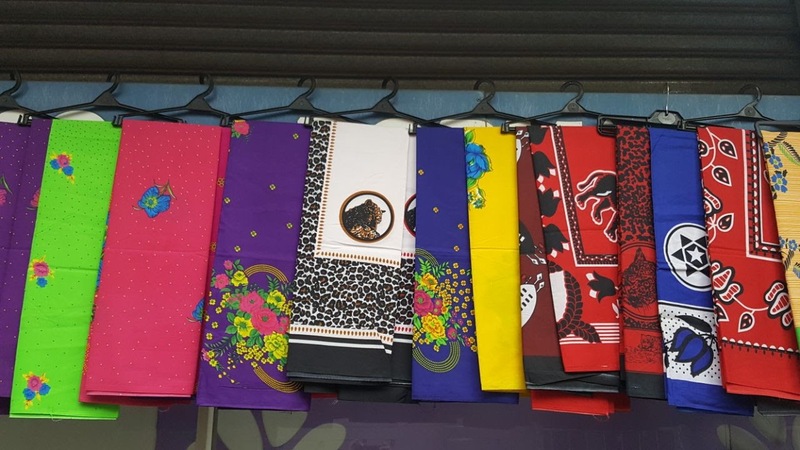 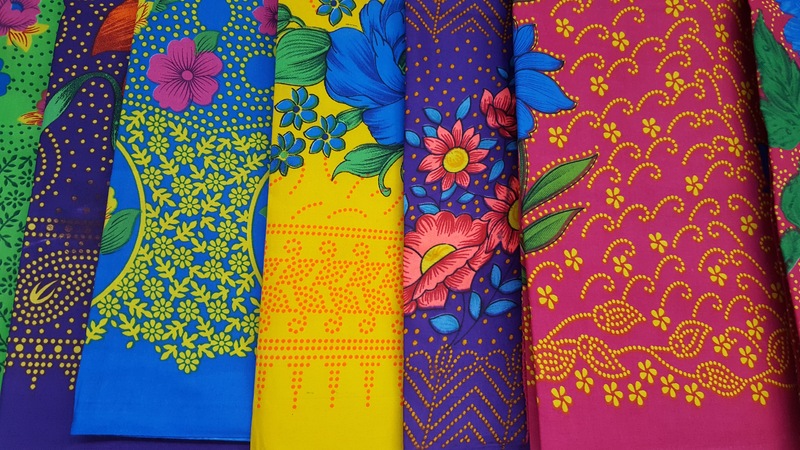 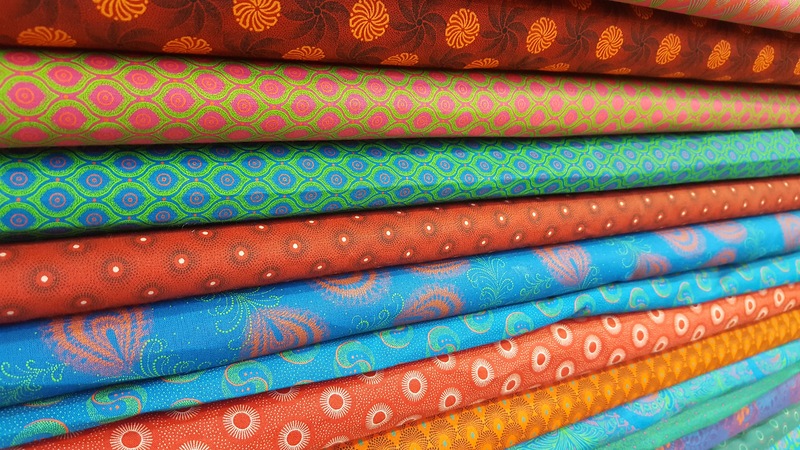 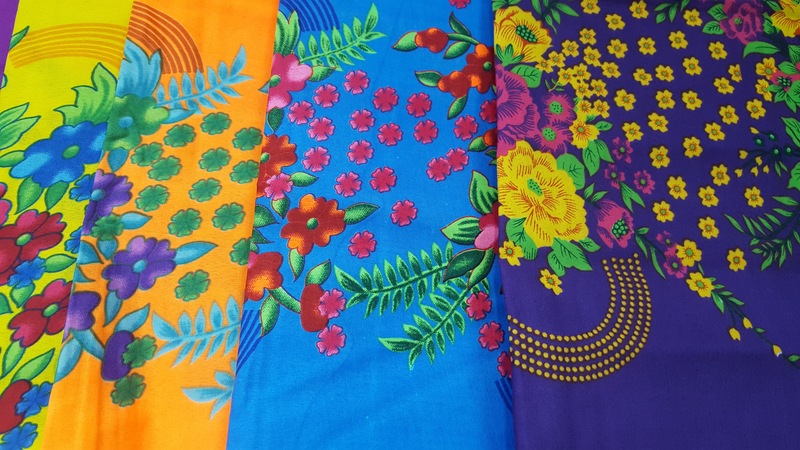 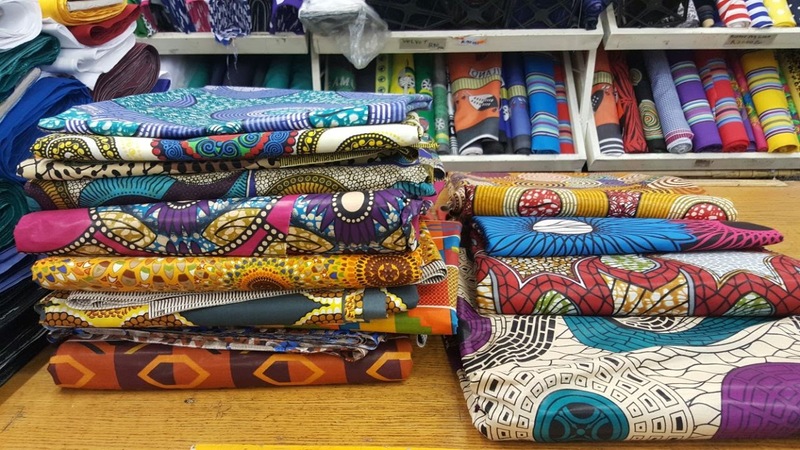 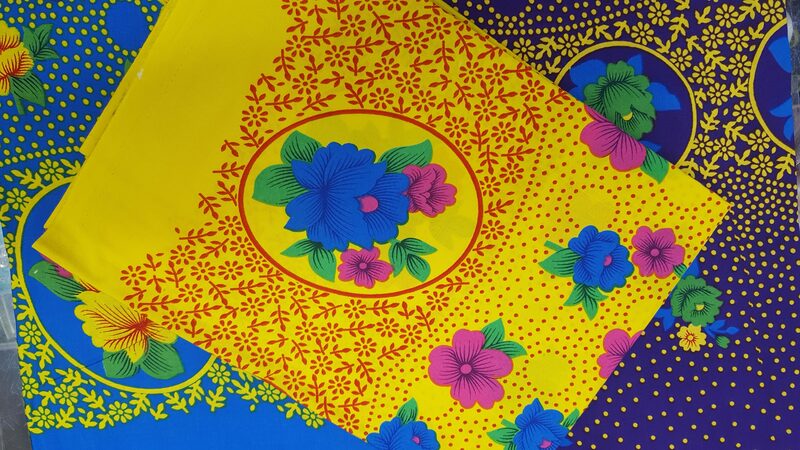 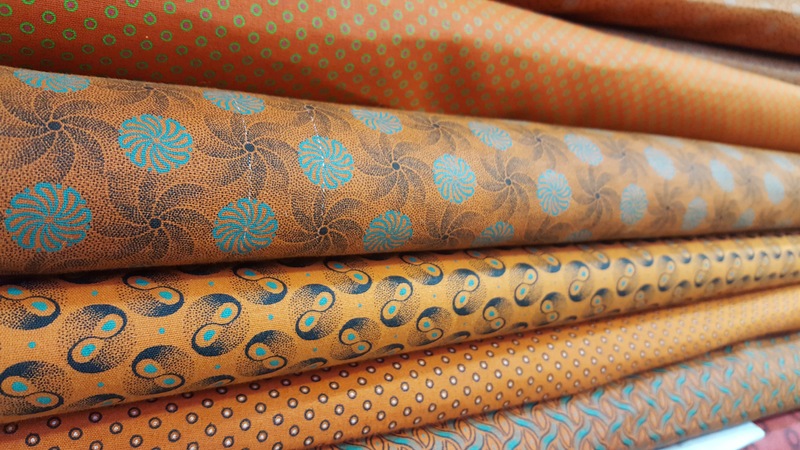 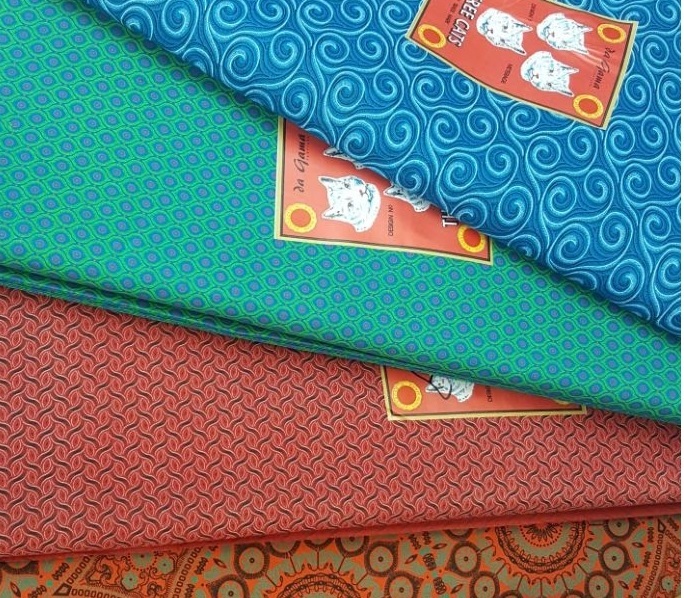 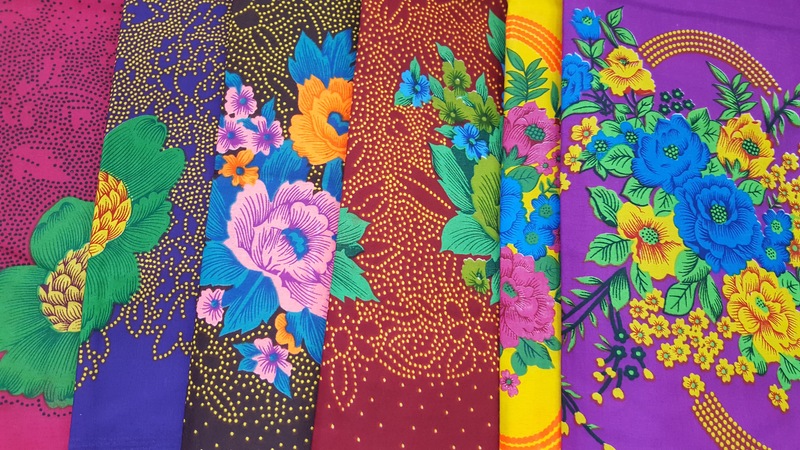 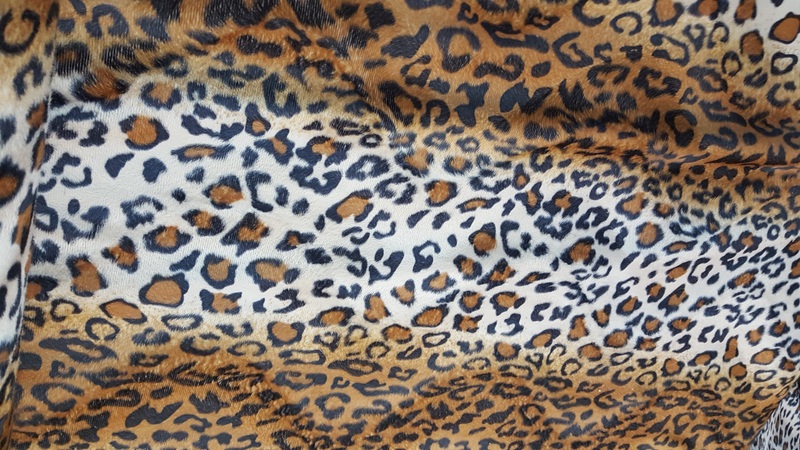 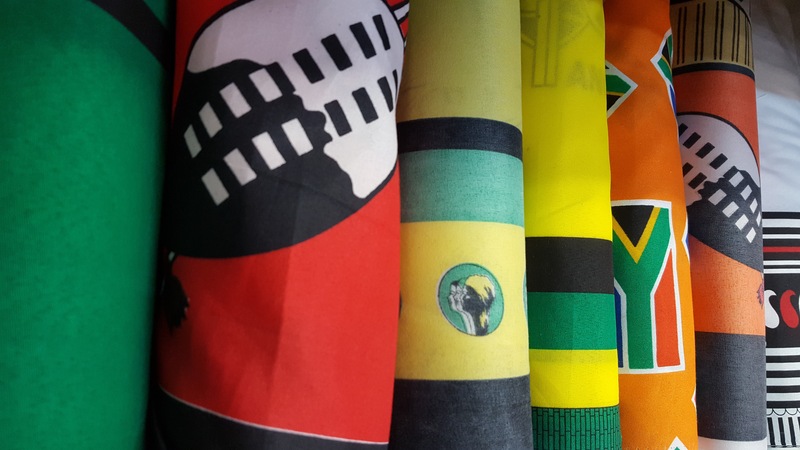 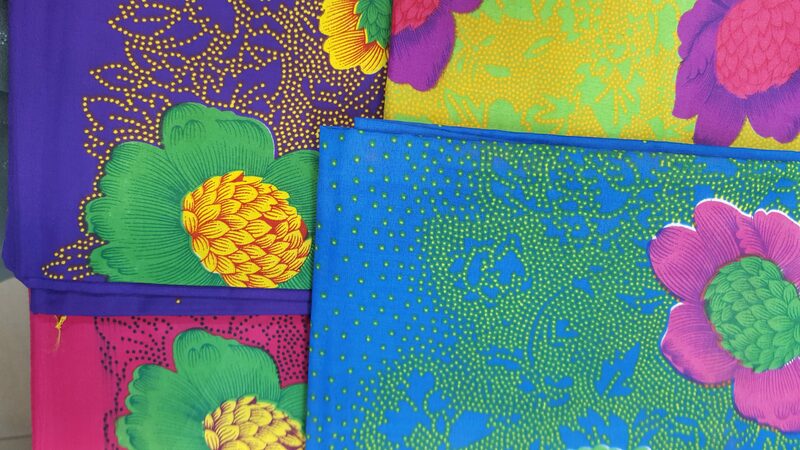 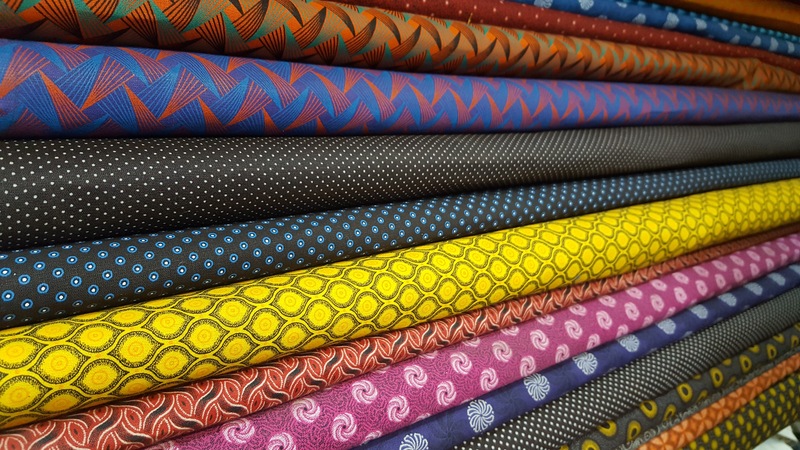 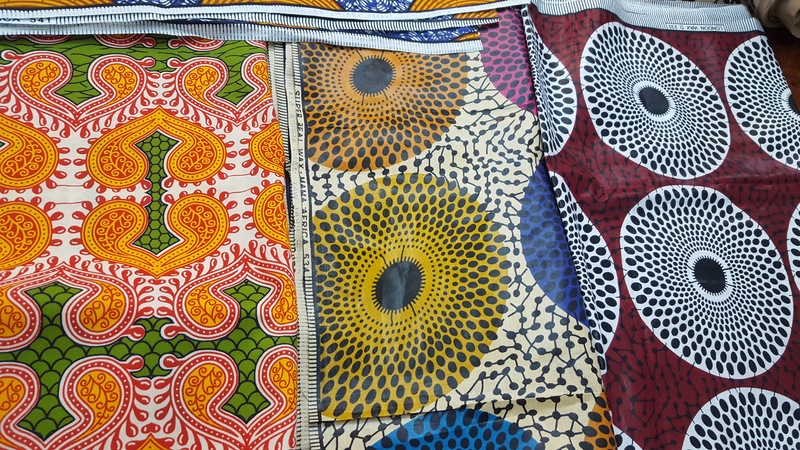 Their 3Cats fabric has been the go-to fabric for weddings and functions and is even trending with local designers who have been utilising its vibrant colours and designs to bring out the African flare in their outfits. 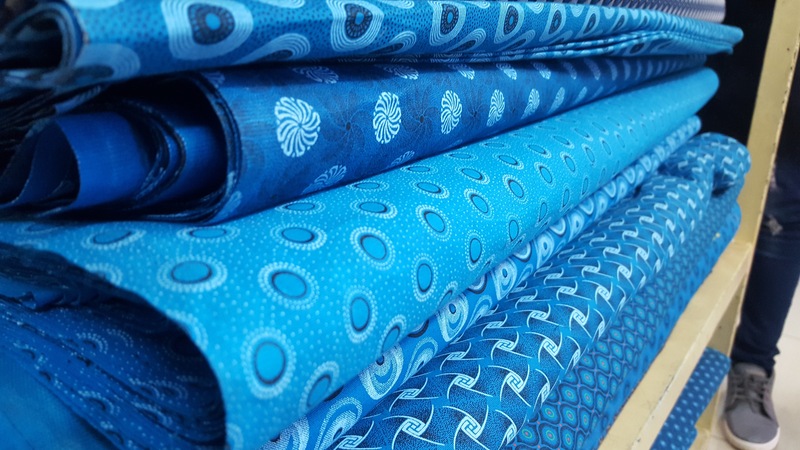 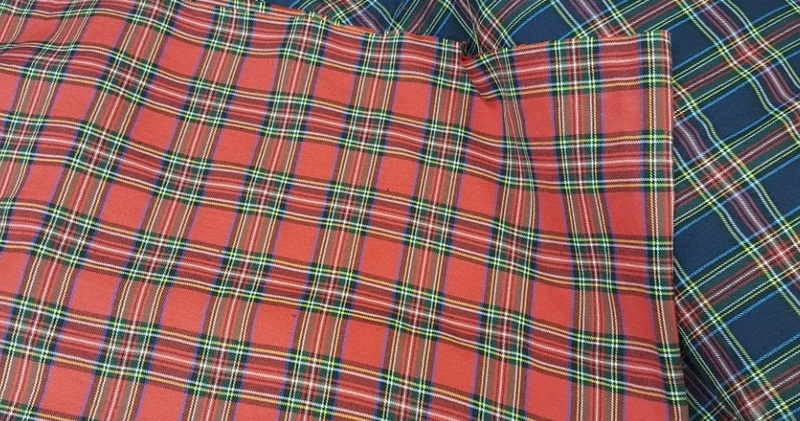 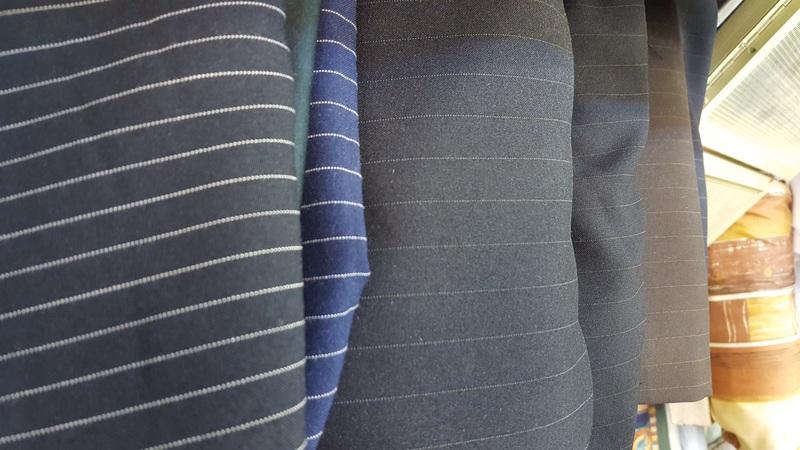 We also source large quantities of specialised fabrics for the manufacturing industry. 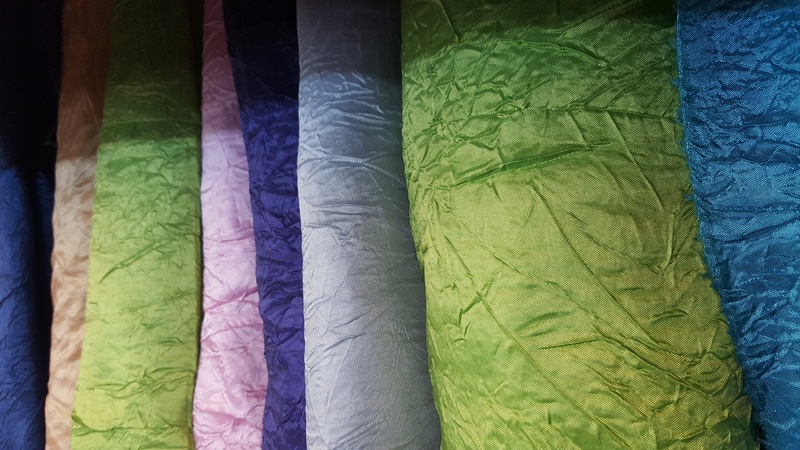 From Hospital sheeting to Hotel grade pillow covers we will get the right item at the right price for you. 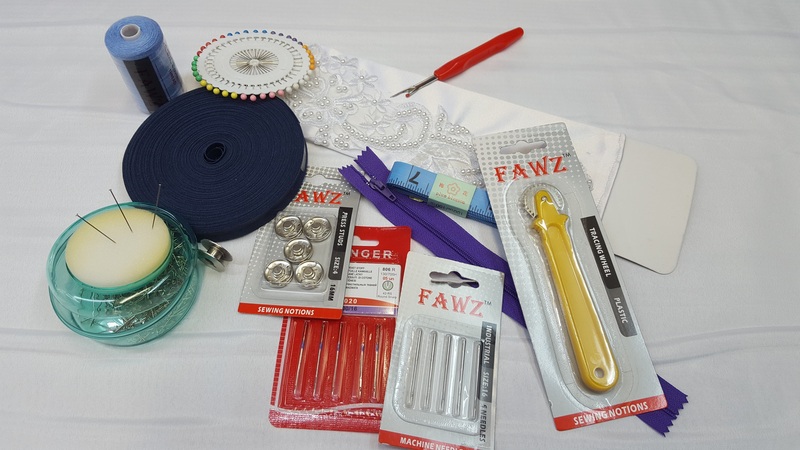 We stock quality haberdashery products from Polyester Cotton Threads, Pins, Scissors etc. 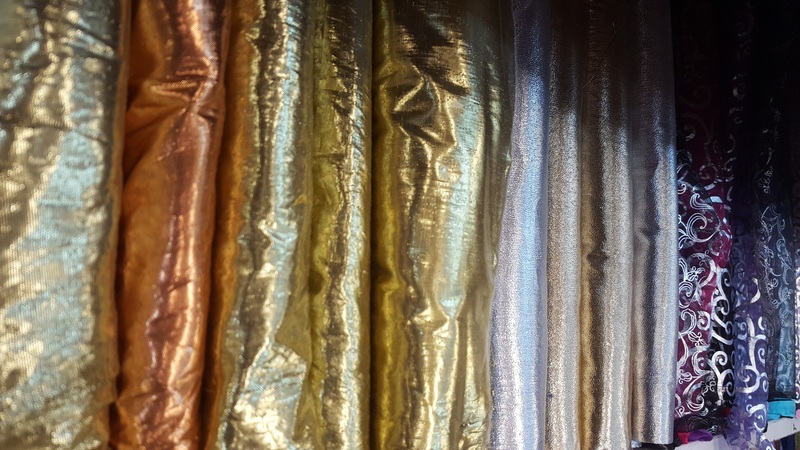 Give us a call today for a free quote, Wholesalers welcome.